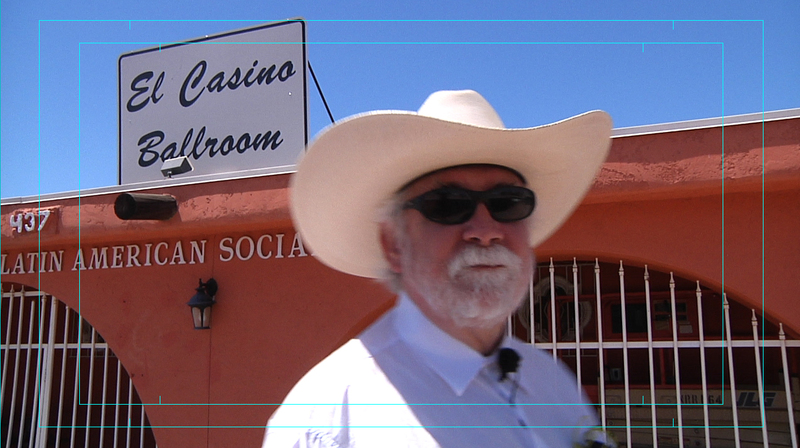 Mark Wednesday, March 13 on your calendar to hear documentary maker Daniel Buckley talk about “Tucson’s Heart and Soul: El Casino Ballroom” during Show and Tell night at The Playground in downtown Tucson. 5:30 to 7 p.m. Copies of the film will be available for sale at the event. Buckley will be talking about the next Cine Plaza at the Fox documentary film, in production now, on the rise of the mariachi movement in Tucson. Since 1947, Tucson’s venerable El Casino Ballroom has been the city’s unofficial community center, welcoming people of all cultures and backgrounds to come and celebrate. El Casino Ballroom founders (l-r) Benjamin Jacobs, Adolfo Loustaunau and Ramon Siqueiros. 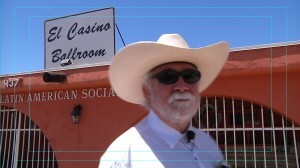 Founded by the trio of Ramon Siqueiros, Benjamin Jacobs and Adolfo Loustaunau, the ballroom boasted the largest dance floor in the state of Arizona and welcomed an array of diverse talent from Lola Beltrán, Pedro Infante, Jorge Negrete, Perez Prado and Little Joe y la Familia to James Brown, Little Richard, Fats Domino, Benny Goodman and many more. 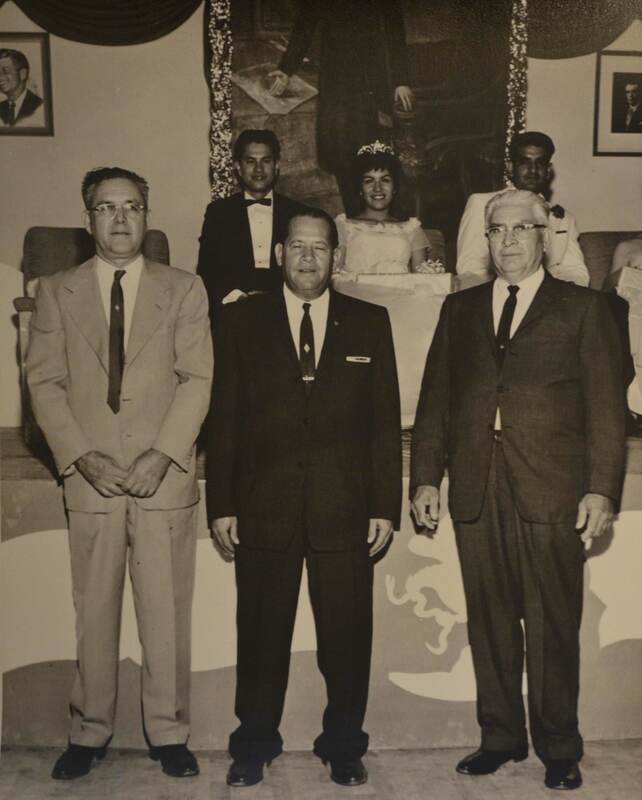 It was the hall of choice for generations of Tucson’s Mexican American population, serving as home base for hundreds of weddings, quinceañeras, anniversary and birthday parties and memorial services. Politicians from the Udalls to Barry Goldwater, Lyndon Johnson, Raul Grijalva and countless others came to El Casino Ballroom to woo the Latino vote over its 65 years of operation. It also was an important headquarters for Fiestas Patrias (important Mexican patriotic holidays) celebrations, as well as rallies for the Chicano movement in the 1970s and the recent Mexican American Studies struggles with Tucson Unified School District. 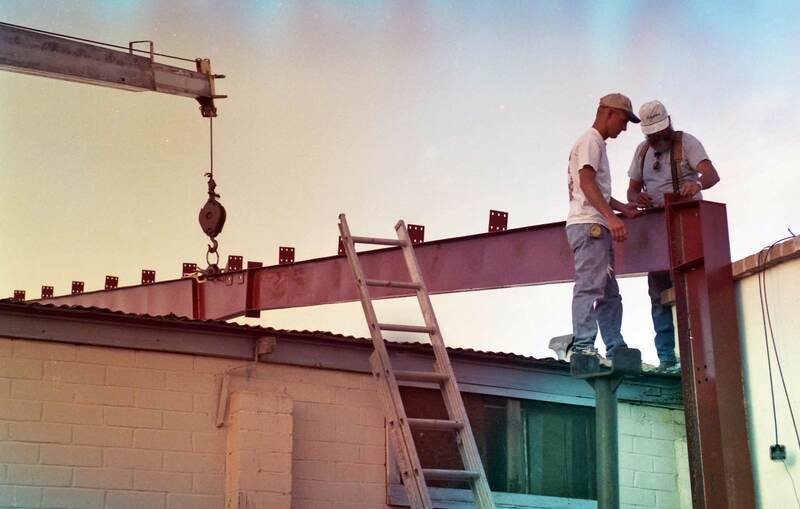 In the 1980s, community radio station KXCI made El Casino Ballroom the hip destination for all of Tucson with its House Rockin’ Concert Series, featuring the likes of Queen Ida, the Dirty Dozen Brass Band, Los Lobos, Buddy Guy and The Paladins. 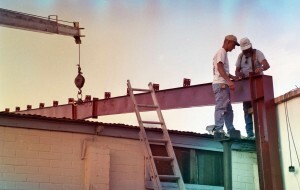 That same decade also saw El Casino become the birthplace of Tucson’s Tejano music scene. At least since the Latin American Social Club bought El Casino in the late 1960s, the hall has been turned over without charge every Sunday to community non-profit groups and people in need for fundraisers. And since as far back as 1950, the hall has been host to a Christmas party that gave toys and food to needy Tucson kids and families. In the early 1990s, a freak storm blew the roof off of El Casino Ballroom, and the fire department condemned the property. It lay dormant for nine years before a group of volunteers came together to work four nights a week after their day job, without pay, to return the ballroom to community service. For 18 months, documentary film maker Daniel Buckley shot at El Casino Ballroom and interviewed everyone from the kids of its founders and the people who have taken care of it over the years to couples who fell in love and married there, music fans who came to the shows, politicians who held rallies there and the men who brought it back to life after the roof blew off. The stories are told directly by those who lived it, without voice over, captions or narration. Just the human stories of a special place that continues to make memories for the people of Tucson. ~ by Daniel Buckley on February 8, 2013.